I’m going to be straightforward with you: I love the hutongs in Beijing! You might wonder why as a lot of people fall in love with Beijing’s Forbidden City, the Summer Palace, or the beautiful Temple of Heaven. 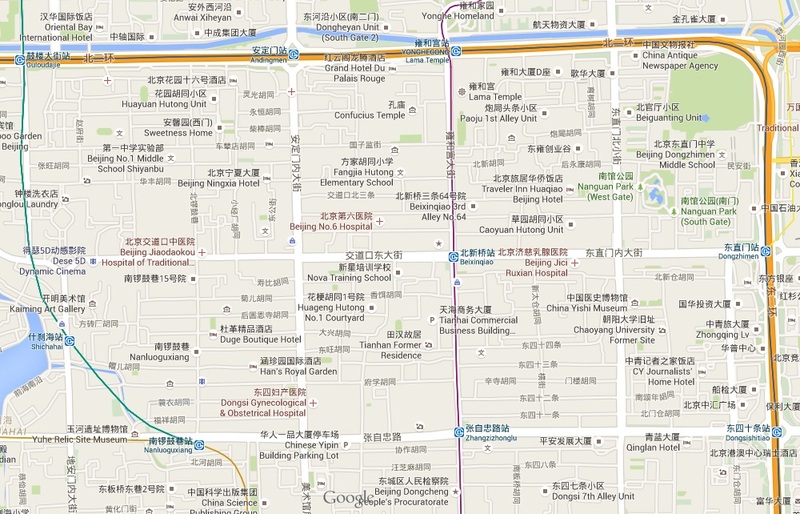 I will tell and show you why I think one of the best parts of Beijing are its hutongs. This is what Marco Polo wrote in his diary when he was in Beijing. Most people have heard about the hutongs in Beijing, but a lot of them don’t exactly know what they are and when they were first build. Hutongs were first build during the Yuan Dynasty (1271-1368) by the Mongolians. Therefore, the word ‘hutong’ isn’t an official Chinese word, but a Mongolian. There are different ideas about the meaning of the word ‘hutong’, some say it means ‘well’, other sources claim that the meaning comes from the pronunciation of the word ‘xiang’ (alley) during the Han dynasty which is ‘hong’ and that could be pronounced separately as ‘hu dong’. Simply said, a hutong is an alley formed by lines of siheyuan (courtyard residence). 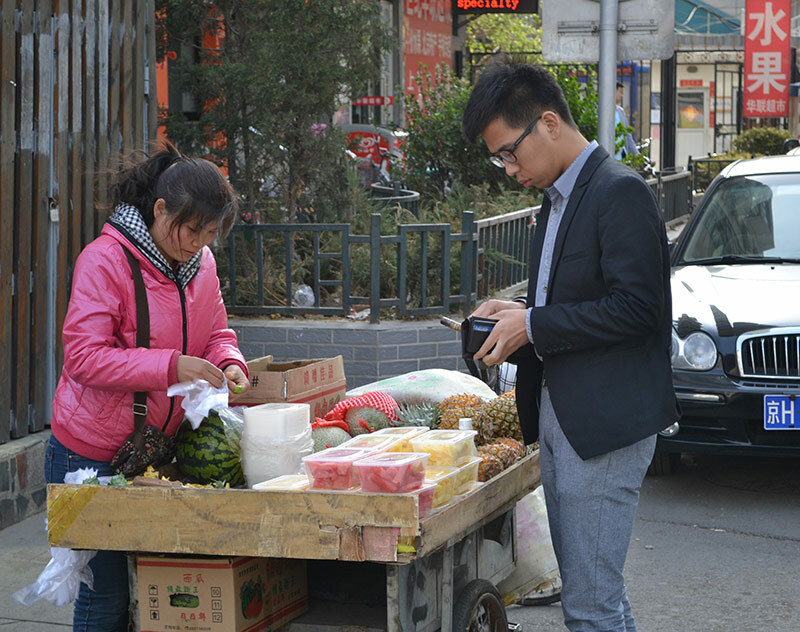 At the beginning of a hutong you will often find street sellers selling fruit. When I came to China for the first time in 2010 I didn’t know much about it nor did I really know what to expect. It turned out that the hutongs in Beijing are somewhat how I expected China to be (yes, I know, that was a very narrowed view). Although these days I know a lot more about China, its culture and history, I still feel like I am experiencing the ‘real China’ when I wander through the hutongs. The life on the streets, people chatting with each other, old men playing Chinese checkers, friends sitting outside having dinner, or women playing Mahjjong in one of the many playhouses. These houses truly put a smile on my face and make me happy. 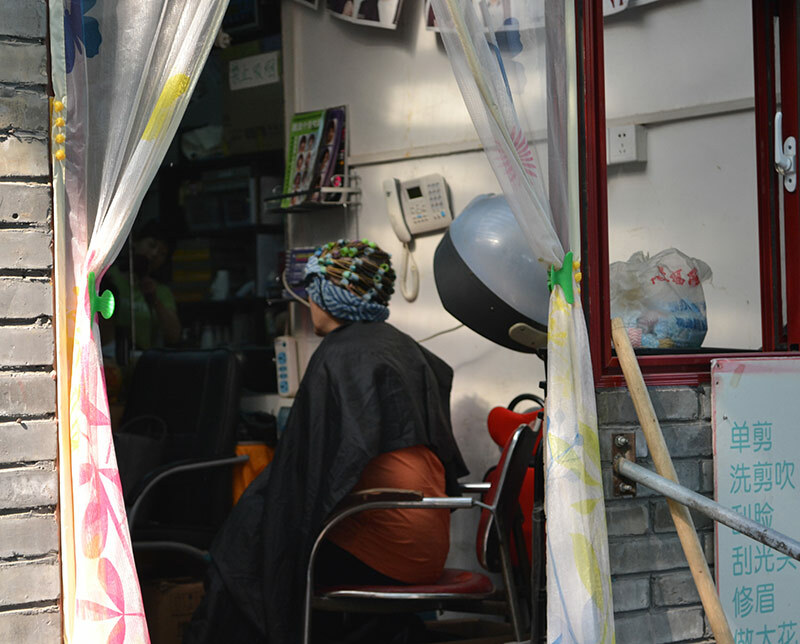 A woman getting her hair permed in one of the many hair salons you will find in the hutongs. Wandering through the narrow alleys you might see things you won’t expect to see. From people getting their hair cut on a street corner to workmen climbing on poles or cute cafes where you can enjoy a cup of coffee, or, more traditional, a little jar of yogurt. Seeing these parts of the daily life of the Chinese living in the siheyuans makes we want to go explore new areas every weekend. 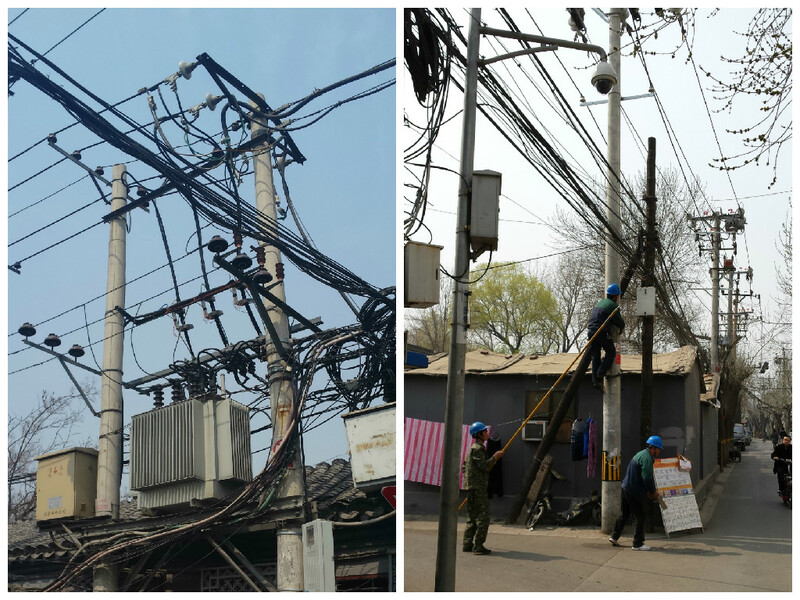 The hutongs are lively and there are always things happening. The best time to go and wander through them would be early in the morning. This is when people will go to the market to buy their veggies and when vendors will open their little shops for people to buy their breakfast or get their meat for the meals they are planning on cooking later that day. 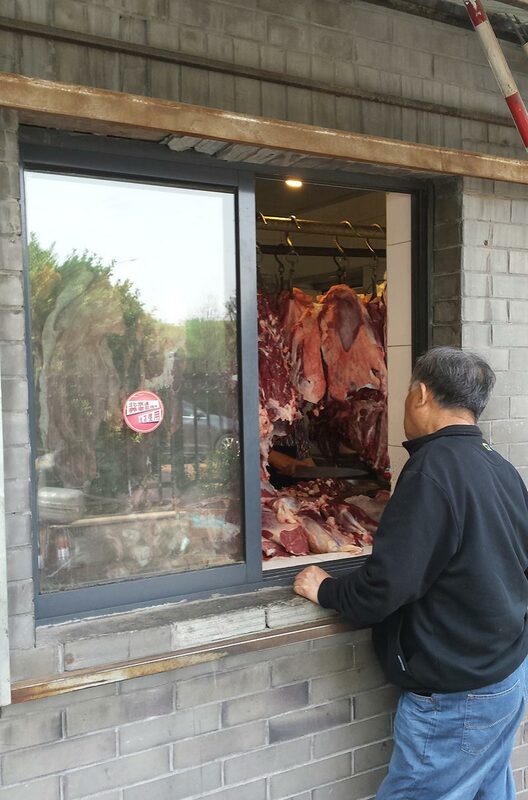 The local butcher opens his windows early. 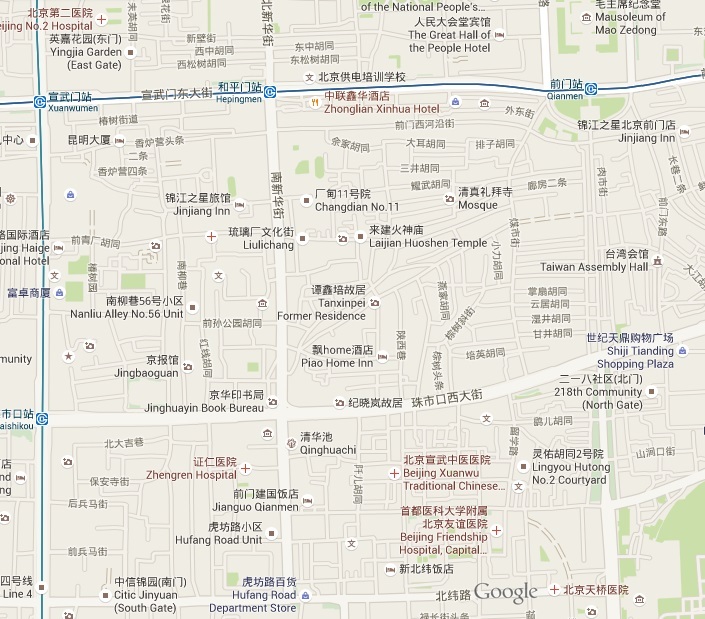 There are less and less areas where you can find hutongs the way they were build hundreds of years ago. Unfortunately the Beijing government replaces them with hotels, office buildings, and new apartment complexes. I makes my heart cry seeing these old building being torn down and being replaced by characterless buildings that don’t tell a story and have no history. Luckily, there are still a couple of areas where you can find siheyuans and hutongs that will give you the feeling you went back in time. In the area south of Qianmen you can still find some original hutongs. Take the subway to the ‘Lama Temple’ and wander southwards through the narrow alleys. 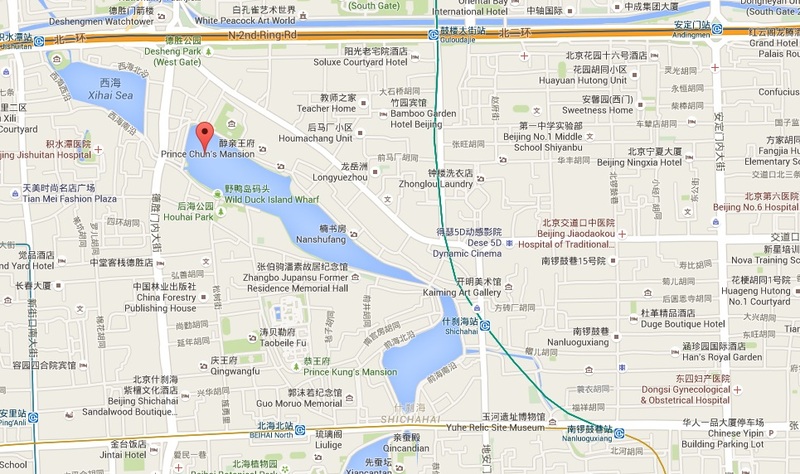 This area (Gulou, HouHai & Nonluoguxiang) is great to discover by bike. Discover the hutongs in Beijing together with me! 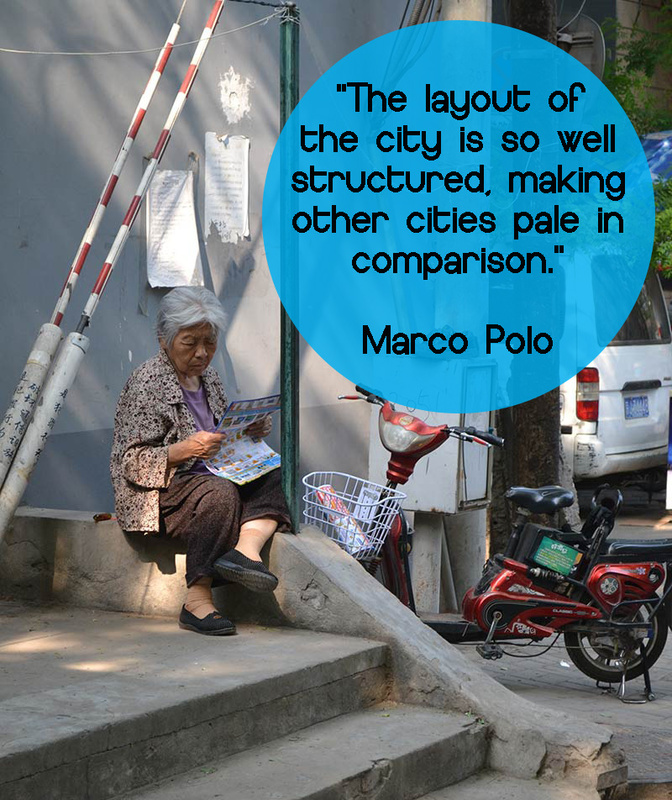 Are you planning on visiting Beijing and are you interested in experiencing the hutong life yourself? I am here to take you around so you won’t get lost and will tell you a lot more about these special streets and their history. On occasion, I work as a guide and I could be yours too! Just send an e-mail to yvonne@excursions-in-beijing.com, and the people I work for will give you more information and will try and schedule a tour with me for you. Make sure to mention me (Yvonne), as I will receive a small amount of money for each person who books through me (at no extra costs to you). This was an interesting read. It definitely must be cool to explore hutongs and have a feel for the real local experience. Thanks for the comment, it really is worth the trip to Beijing. The hutongs are amazing and interesting to explore. Tons of cool little shops and cafes.